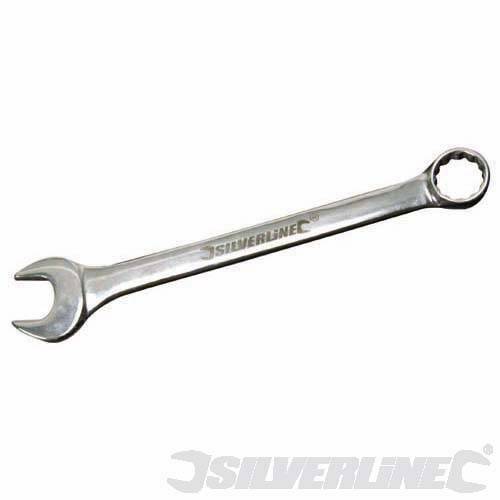 Professional quality 10mm single combination spanner from Silverline Tools. Drop forged, hardened and tempered. Mirror polished. Each spanner is open end on one side and ring the other. Chrome vanadium steel. 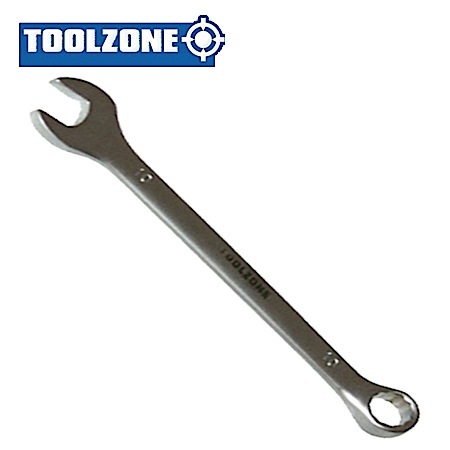 Raised panel spanner. Superb quality and value from Silverline Tools.